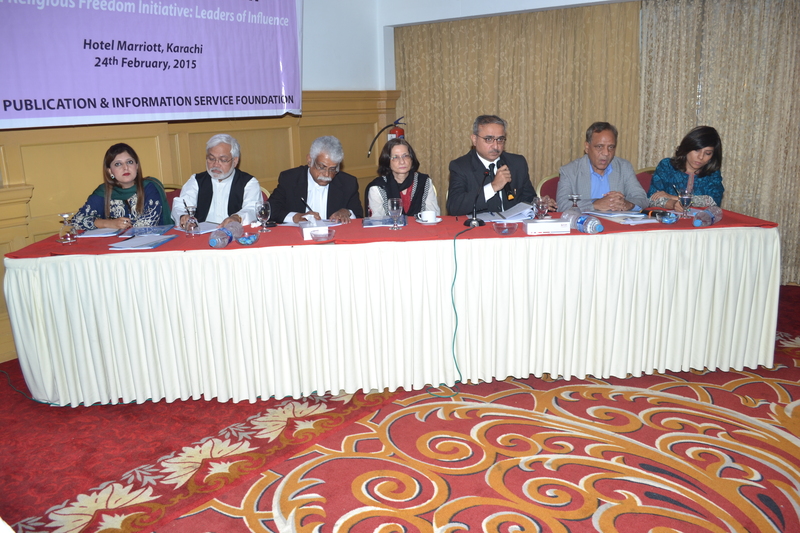 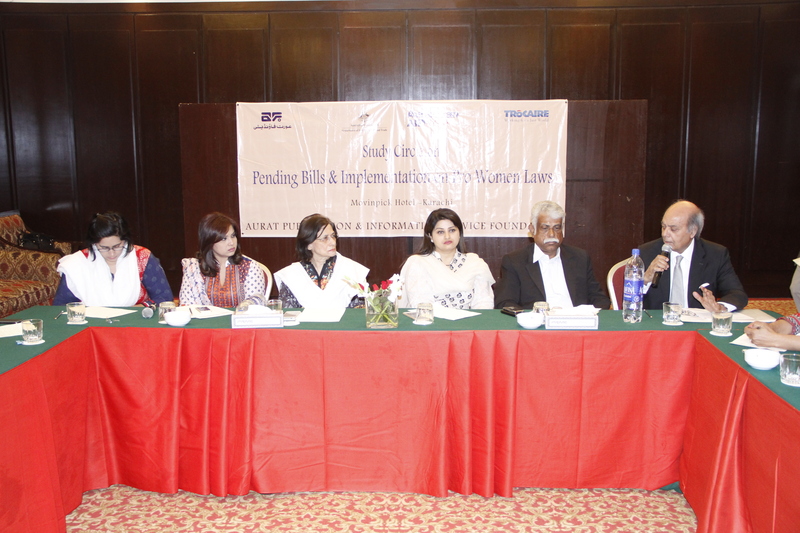 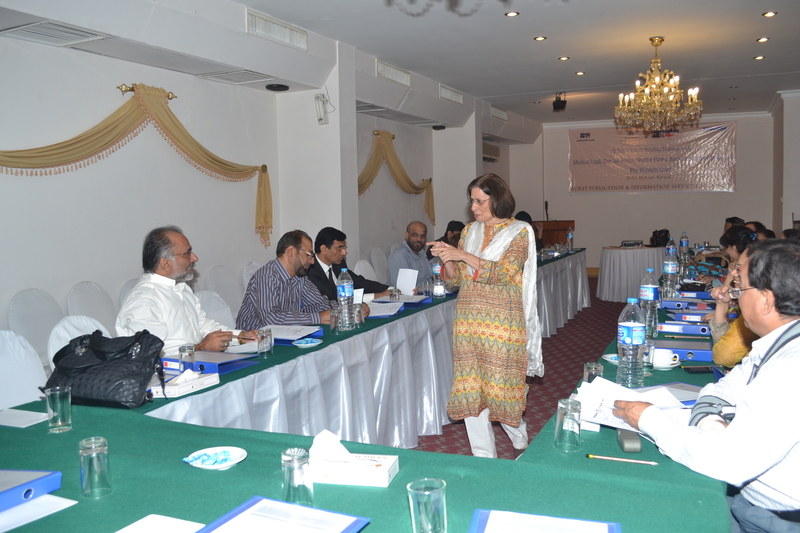 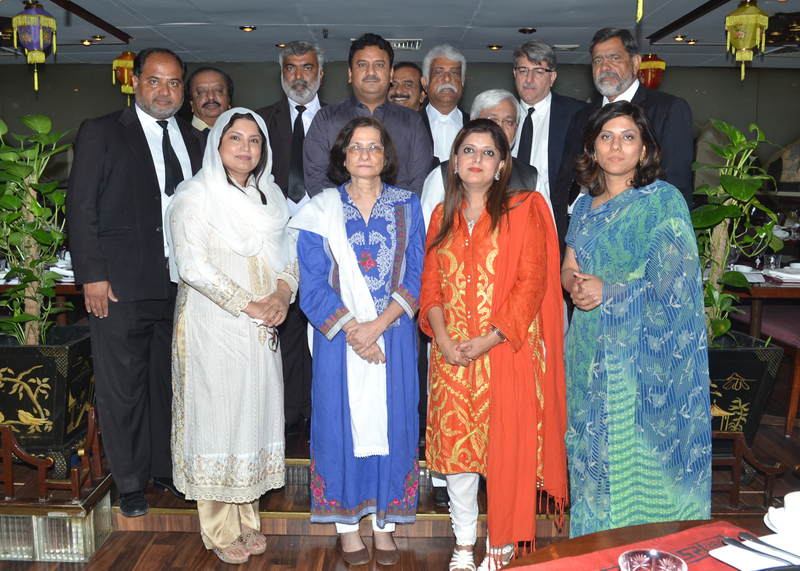 A 2-day session on pro-women laws was held on 13th and 14th March 2015 at Mehran Hotel, Karachi. 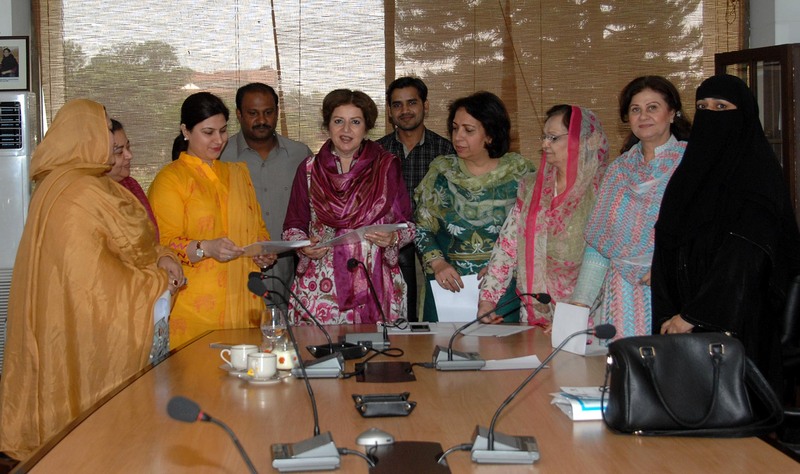 Parliamentarians should lobby and recommend to the government to present �Gender Budget Statement� .. 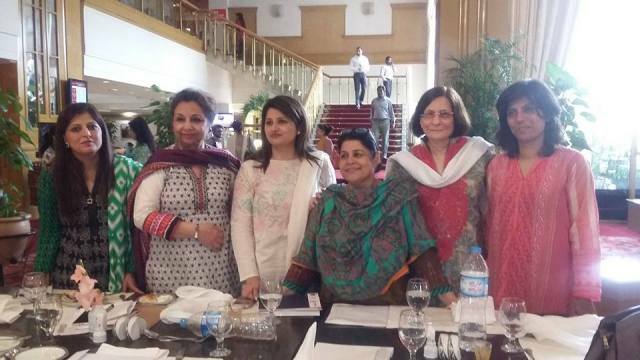 The 59th session of the Commission on the Status of Women took place at the United Nations Headquarters in New York from 9th to 20th March 2015. 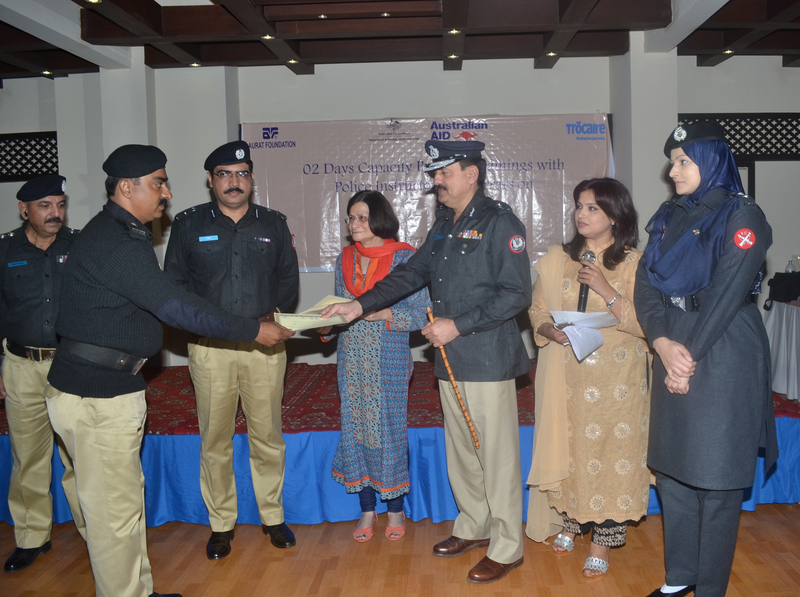 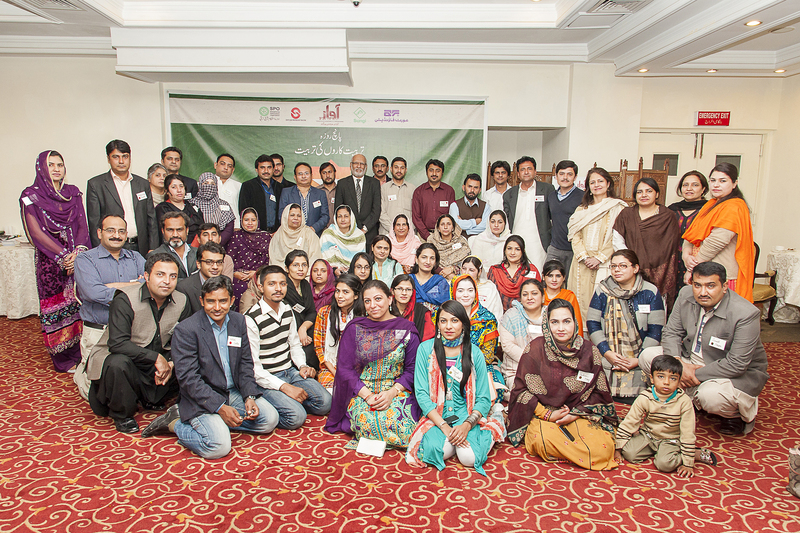 Effective legislation to prevent domestic violence and sexual offences against women was strongly demanded by thousands of women, men and youth at an event organized by AAWAZ programme ..
Thirty two police officials from diverse ranks were sensitized about pro-women laws at a two day workshop held on 27-28th January 2015. 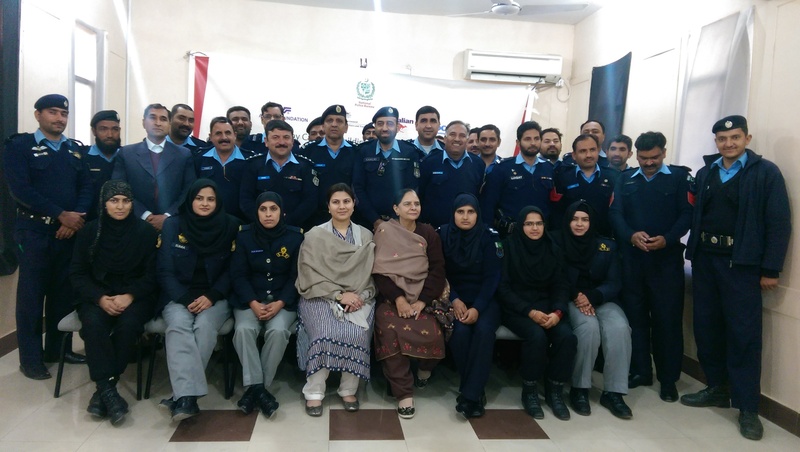 Aurat Foundation�s Karachi office organized two-day training with police instructors and Moharrars on pro-women laws on the 26-27 January, 2015, at Mehran Hotel, Karachi.